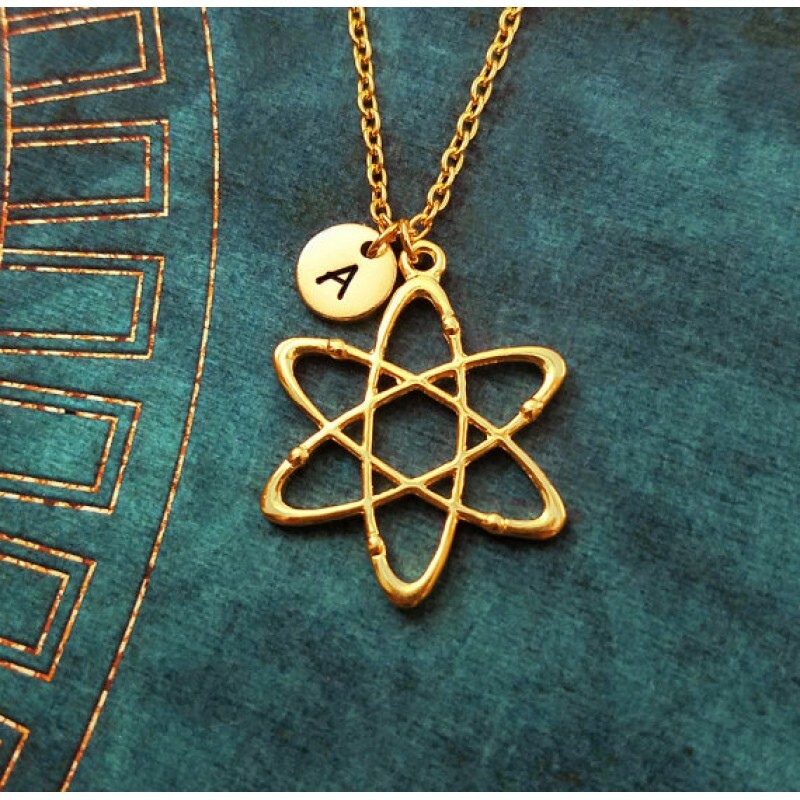 Atom Pendant is perfect for science lovers. Each pendant is polished and detailed by hand after 3D printing. 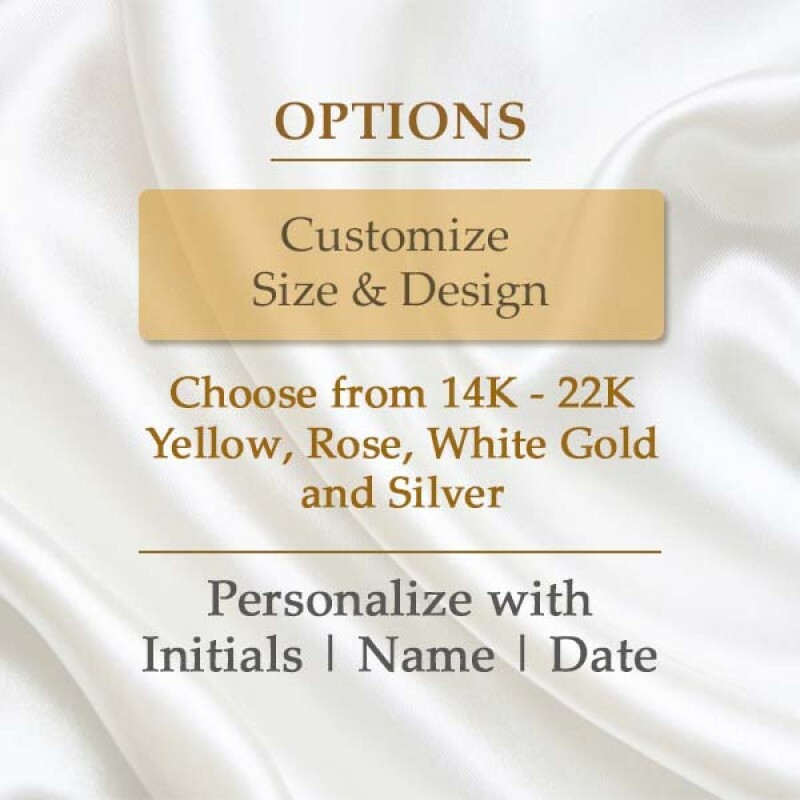 The pendants are available in 14K-22K yellow, white or rose gold or platinum. Precious and semi-precious stones are also available.  Please e-mail us with you design request. 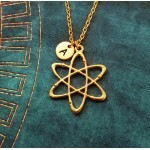 Our atom pendants are made with the highest quality standards by the finest jewelry manufacturers. 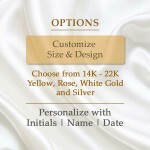 Each piece comes with our guarantee of quality workmanship, craftsmanship and certificate of authenticity. Atom Pendant is perfect for science lovers. Each pendant is polished and detailed by hand after 3D p..